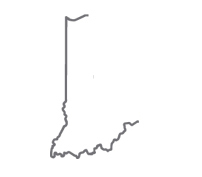 Indiana is No. 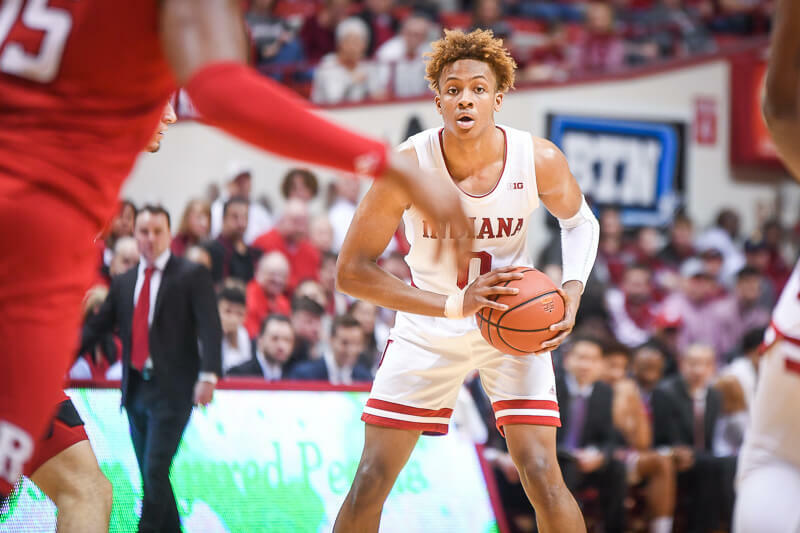 1 no more as the Hoosiers fell victim to Butler on Saturday in overtime at Bankers Life Fieldhouse. 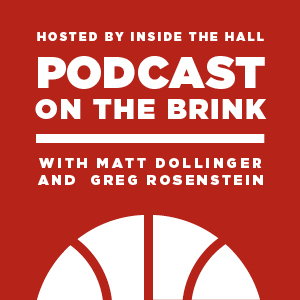 To break down Butler’s stunner, Rick Bozich of WDRB.com joins hosts Matt Dollinger and Greg Rosenstein on this week’s Podcast on the Brink. 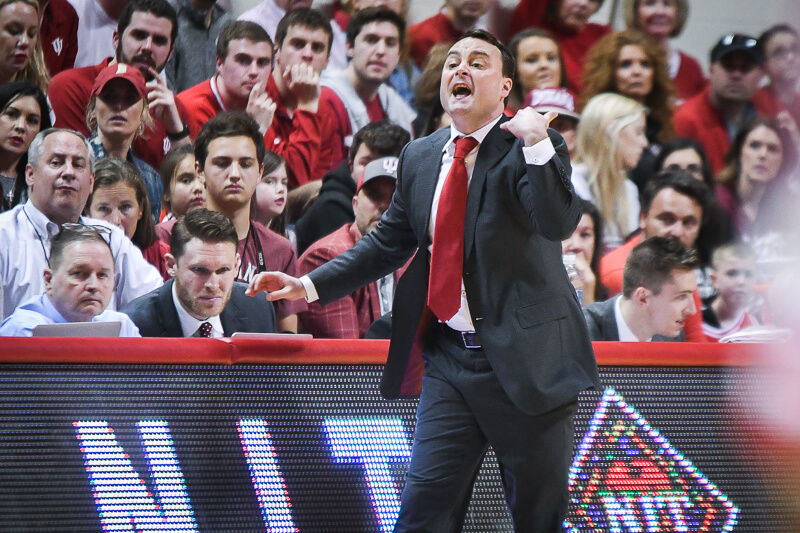 Bozich shares his insights on what went wrong for the Hoosiers and how this loss could ultimately benefit the team going forward. 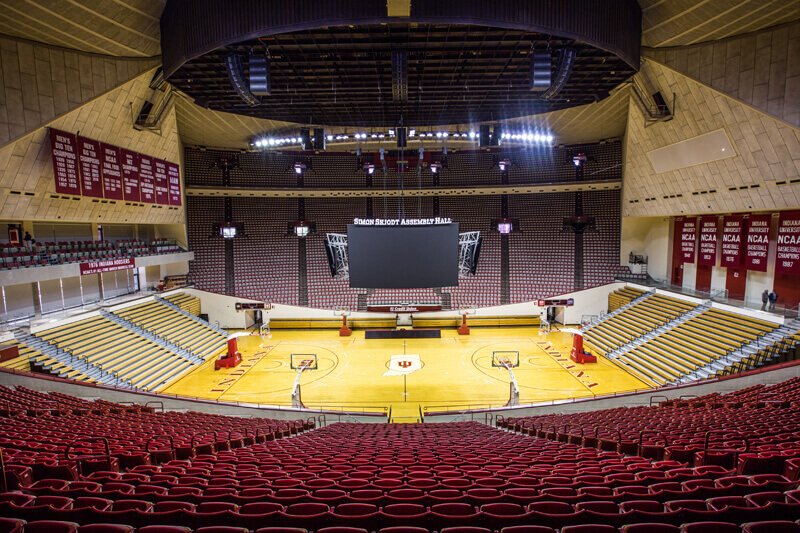 this might not sit well with some but i think IU really needed a slice of humble pie. losing on saturday could prove to be a huge wake-up call for a handful of players. we expected Indiana to be the nation’s best team. However, we now know that this is not the best team in the country. We also know that it won’t win it all. The team has too many weaknesses that can be easily exploited, and I have not been impressed. If the season ended today, I wouldn’t even put this team past the Sweet 16. Never pay any attention to BleacherReport. They are the biggest joke of a sports website out there. I cant say I am totally surprised with Butler beating the Hoosiers. Has anybody watched Butler the last three years? Butler has beat many higher ranked and much more talented teams the last few years. Brad Stevens is a basketball genius. This Hoosier team is very talented but still lacks the mental toughness of a really great team. CTC needs to get it figured out and quick. The B1G is gonna be ruthless. I’m not concerned, nor should anyone on this site be concerned, with Josh Schoch’s “expert” opinion.